Home » General World News	» Insecurity Creates Challenges for HIV Treatment in Southeast C.A.R. 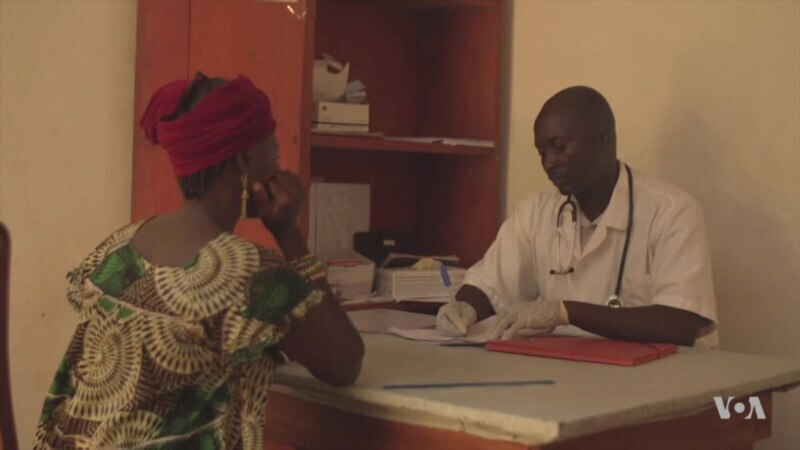 Insecurity Creates Challenges for HIV Treatment in Southeast C.A.R. Violence in the southeastern part of the Central African Republic, where five U.N. peacekeepers were killed this month, has made it tougher for HIV-positive residents in the remote, lawless region to get treatment. The prevalence rate of HIV in southeastern C.A.R. is 13 percent, nearly three times the national average. The migration of people between the bordering areas of South Sudan and the Democratic Republic of the Congo contributes to the spread of the disease in all three countries.